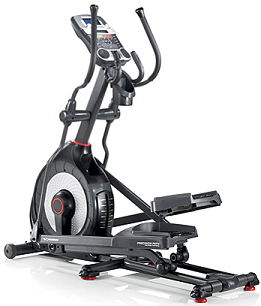 Schwinn ellipticals are a great value. These very affordable elliptical machines will give cardio fitness enthusiasts all of the benefits of a premium machine at a fraction of the cost. Schwinn ellipticals offer a smooth, easy feel on the ride, low impact results and multiple workout positions. Schwinn elliptical machines are the perfect solution for home gyms and commercial institutions alike. If you want a low impact workout without sacrificing intensity, choose Schwinn ellipticals. 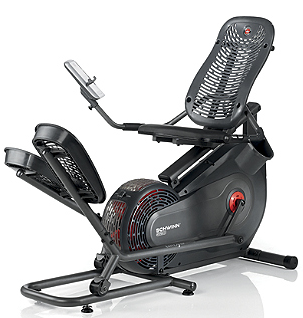 The Schwinn 520 is a reclined elliptical using Airdyne™ technology. 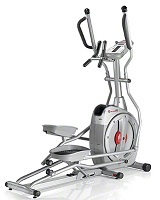 Get the best Schwinn has to offer with the Schwinn 450 Elliptical.